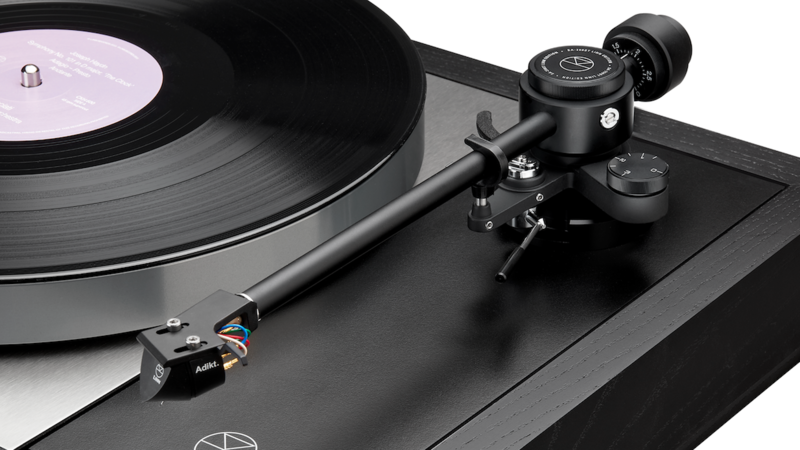 A performance upgrade for the original Majik LP12 turntable with the Project 9-cc tonearm or decks with other brand tonearms, Linn’s Majik tonearm is engineered to provide a high level of precision at a more accessible price point. A static-balanced design featuring a one-point cross bearing arrangement, the CNC turned aluminium and brass construction creates a precision and rigid tonearm. Bias force is provided by a calibrated spring mechanism, allowing adjustment for a range of values. 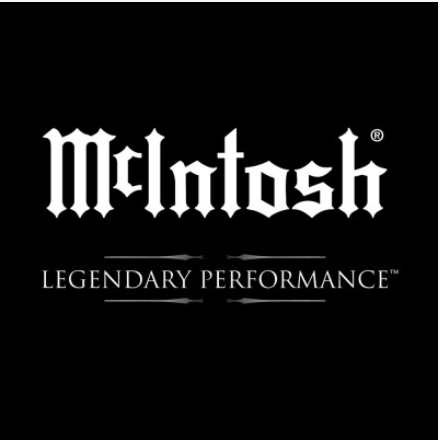 A die-cast headsheel with 2 slot design makes it a perfect match for Linn’s Adikt Moving Magnet (MM) cartridge, however the open design means that it’s also compatible with many different cartridges. 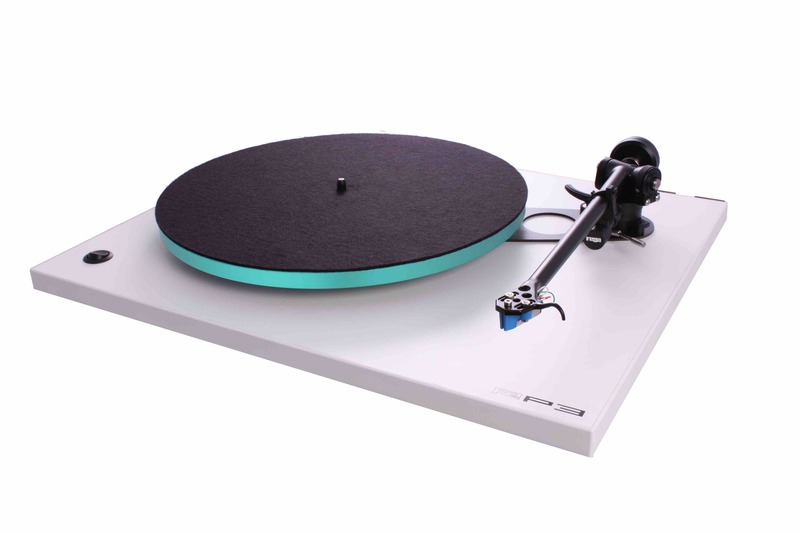 Until now the Linn Sondek Majik LP12 leaned on a fellow manufacturer Pro-Ject for the tonearm. 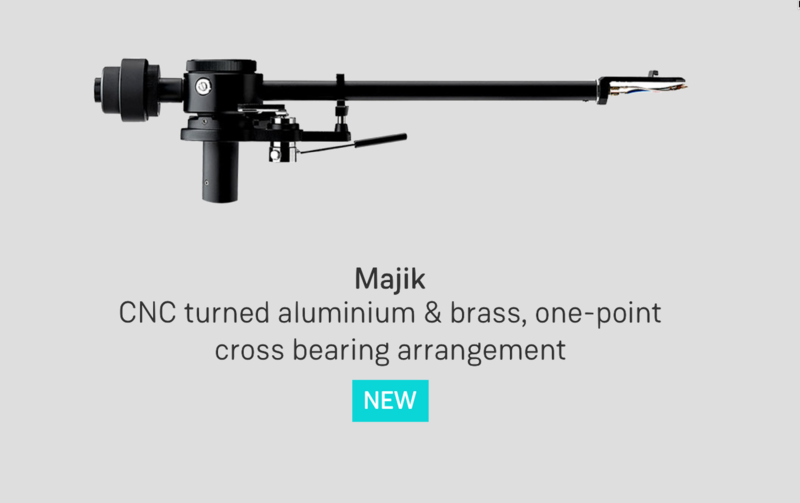 Linn is now shipping the Majik LP12 with a Linn designed and Jelco manufactured tonearm. 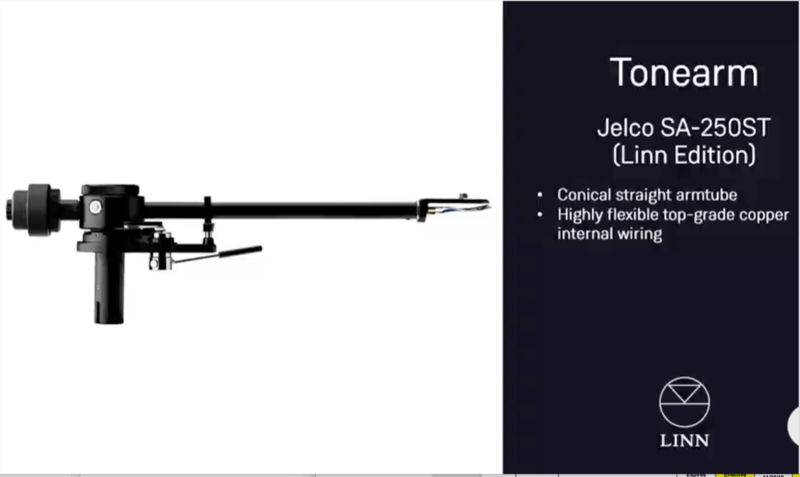 For existing LP12 owners, the Jelco manufactured tonearm will also be available to purchase separately beginning June 2019 for those wishing to change from the Pro-Ject 9cc tonearm. 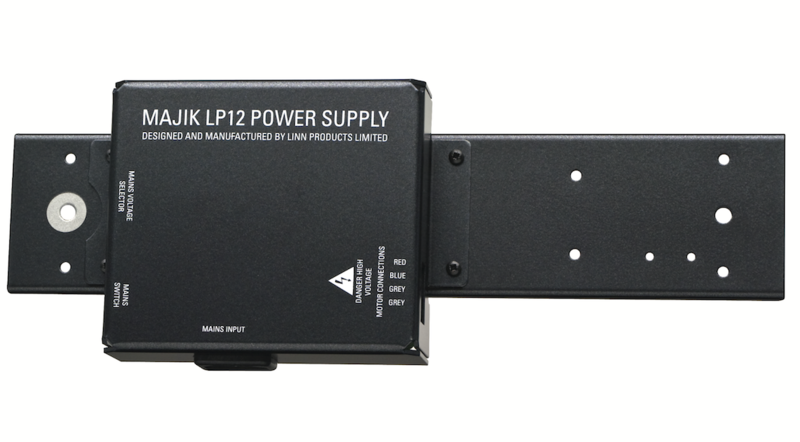 The Majik LP12 uses Linn’s latest sandwich construction aluminium sub-chassis, an aluminium armboard, a patented single point bearing, and internal low noise power supply. 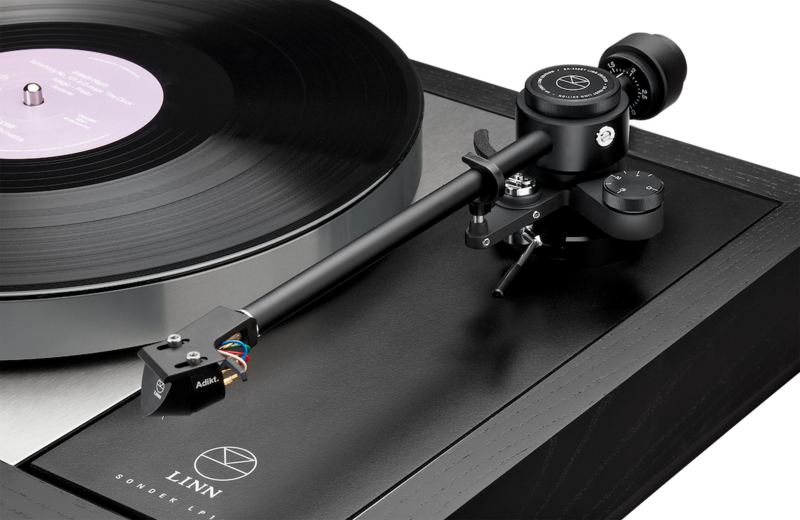 The 2019 Majik LP12 with Linn tonearm comes fitted with Linn’s Adikt MM cartridge. 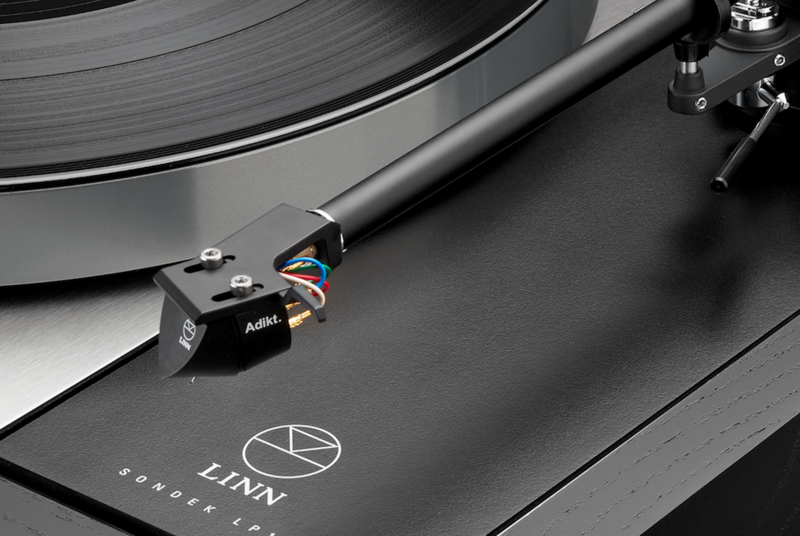 Linn’s Majik LP12 is available in a choice of five finishes Rosenut, Black Ash, Cherry, Walnut and Oak. 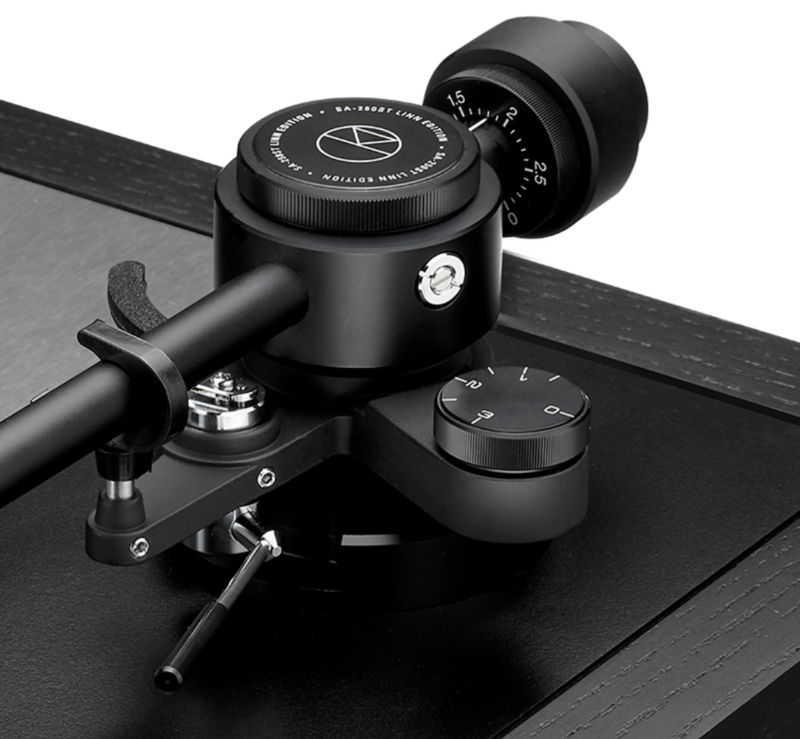 The new Majik tonearm joins the Akito and Ekos SE flaship tonearm in the Linn tonearm range. 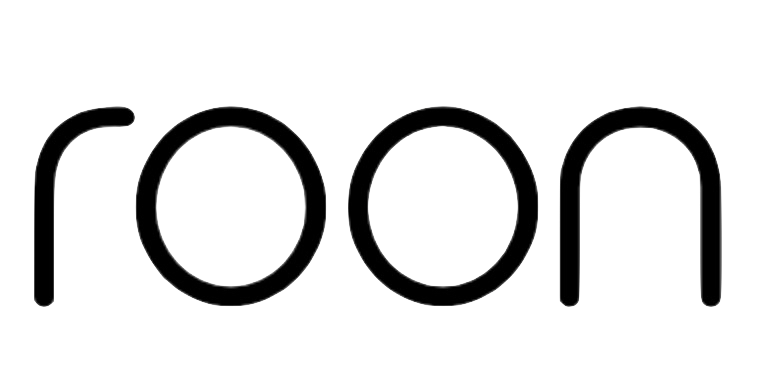 Like all Linn Sondek LP12 turntables, a range of accessories and upgrade items can be purchased separately ensuring that buying a Linn turntable, is an investment that will last a lifetime. 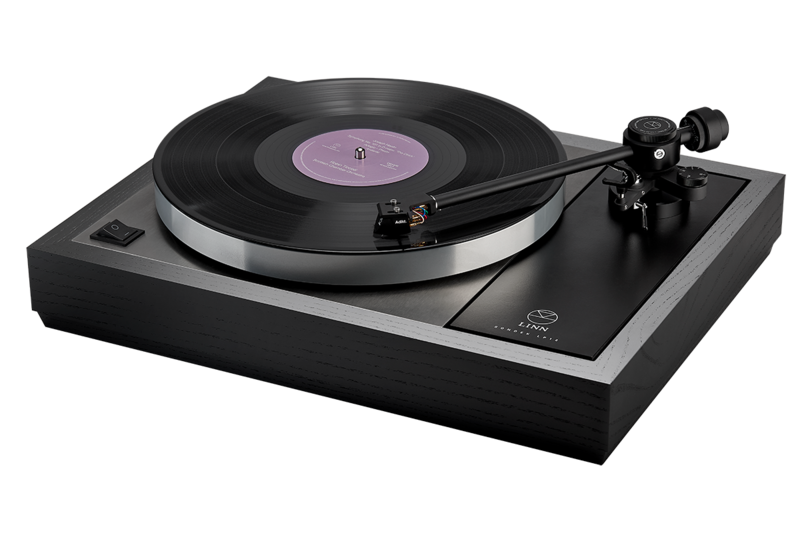 Buying a Linn turntable allows you to go on an analog journey, upgrading various aspects and components of the turntable as you desire and budget allows. 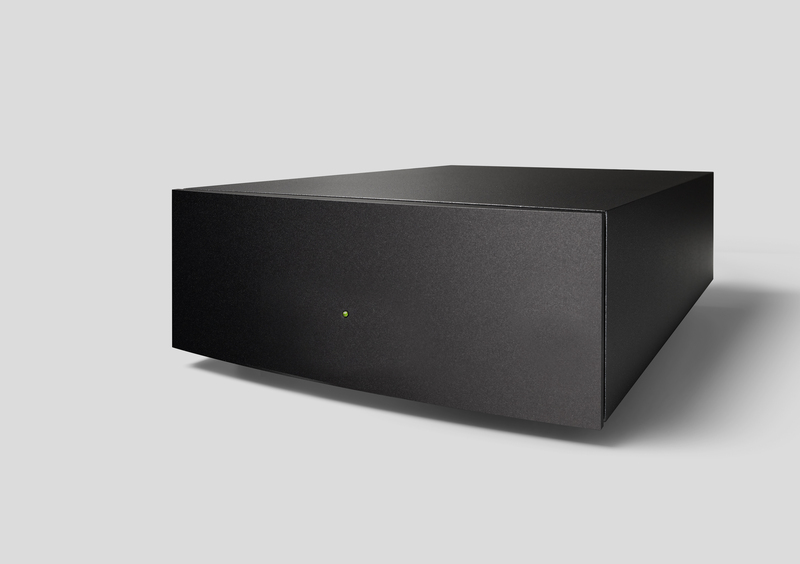 Modular by design, the entry level Majik LP12 has been the starting point for many vinyl lovers utilising carefully selected Linn-engineered components.